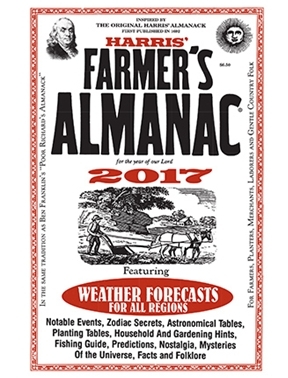 Harris’ Farmer’s Almanac is as timely as it is traditional, filled with the handy, easy-to-use information readers expect: calendars, notable days, planting guides, sky watching tips and detailed long-term weather forecasts. 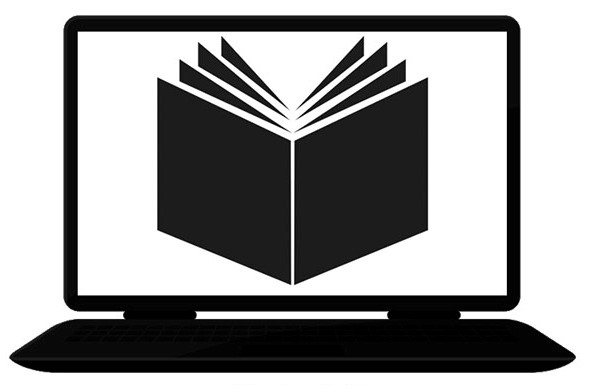 It also features articles on topics that affect their daily lives, from the pros and cons of eating organically grown food to the effect that air and ocean currents have upon climate. Humor, nostalgia and Americana have their place, too. Readers will enjoy the stories about the oldest cider mill in the United States and unusual Christmas traditions in some of our small towns.